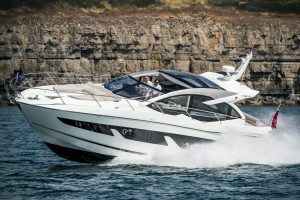 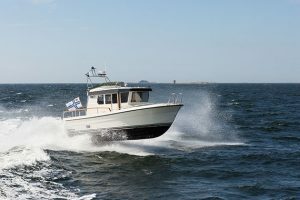 When we do a sea trial of a new boat we can’t always spend as long on board as we’d like, but that certainly wasn’t the case when testing the Prestige 680. 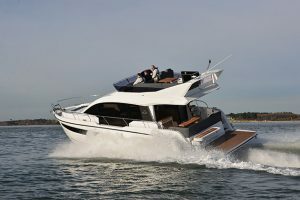 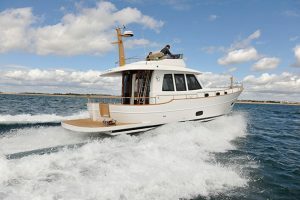 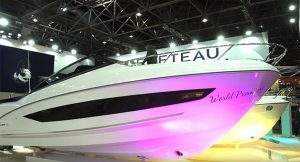 This new arrival is the largest model to come out of Jeanneau’s Les Herbiers factory so far and the French yard gave us a full two days aboard to truly get under its skin. 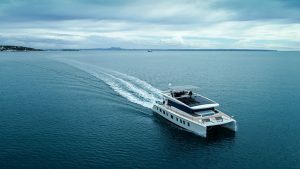 In this video, MBY deputy editor Jack Haines sets off from ACI Marina in Dobrovnik with the fjords of Montenegro in his sights. 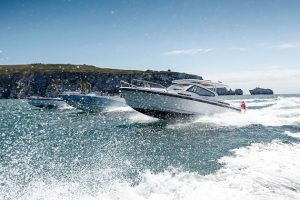 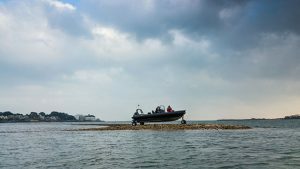 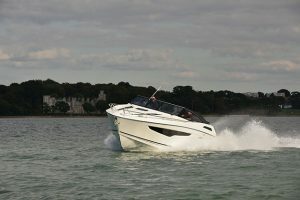 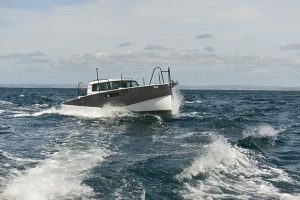 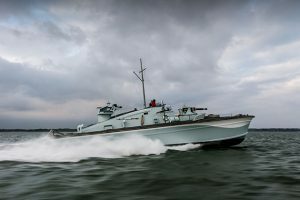 Along the way, we find out that the Prestige 680 makes stately progress on the open water, with its twin Volvo Penta IPS1200s munching up the miles in these idyllic conditions. 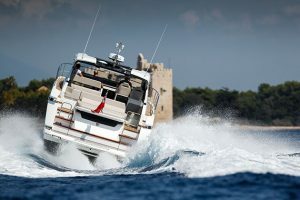 Mooring up for the night at Porto Montenegro, we explore below decks and admire the spacious four-cabin layout. 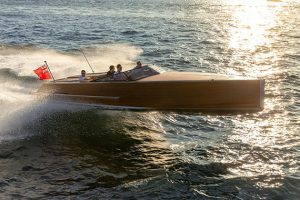 Finally, Jack reaches boating Nirvana in the Bay of Kotor for a truly remarkable photoshoot in this secluded Montenegrin fjord. 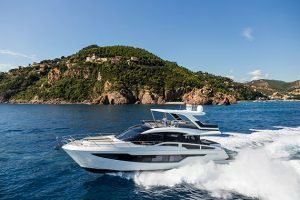 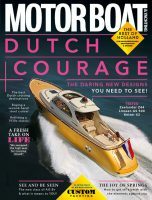 To watch Jack’s highlights from this two-day sea trial, click on the video above, and for our full eight-page review of the Prestige 680, pick up the October edition of Motor Boat & Yachting (out September 3).